Stephen Goldblatt is a British director who was born on November 30, 1944. Stephen Goldblatt got a film credit for the movie Cinematographer Style. There is only one movie featuring Stephen Goldblatt as of 2018. 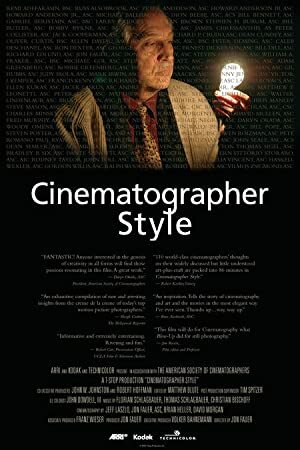 Cinematographer Style is the only recent movie featuring Stephen Goldblatt. Cinematographer Style was released in 2006.